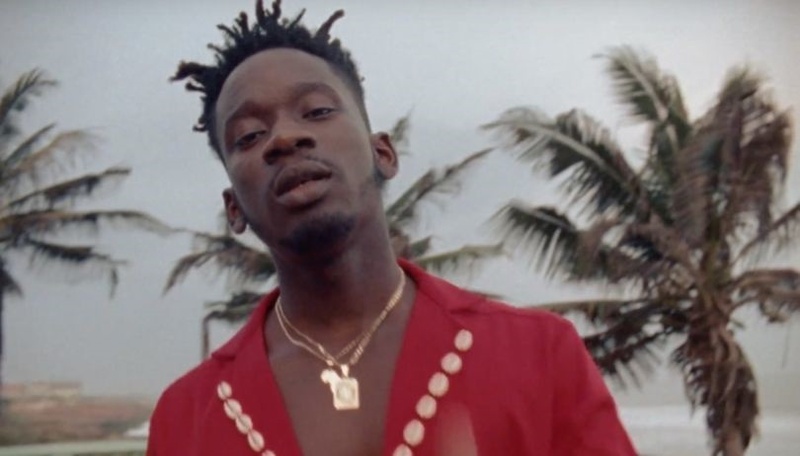 Mr Eazi’s upcoming body of work titled 'Life Is Eazi Vol. 2: Lagos To London’ is expected to drop this October and he has released the track list. He has collaborated with artistes like Tiwa Savage, Major Lazer, Lady Leshurr, Mr Giggs and Slimcase but that hasn't stopped him from working on his album. Mr Eazi’s upcoming body of work, titled ''Life Is Eazi Vol. 2: Lagos To London'' is expected to drop this October and the ''Leg Over'' crooner has released the track list, to remind us that his much-anticipated project is close. The tracks are a reflection of the cities, for example, "Suffer Head" (hardship) and “ Keys To My City”(elections) are set in the Lagos half of the project, whilst "Yard & Chill" and "Chicken Curry" are down in the London end. ''Lagos To London'' also includes earlier releases like "Property", "Keys to the City" and "London Town", and a possible remake of one of Mr Eazi’s older bangers "Pour Me Water", which might become "Pour Me Coke".